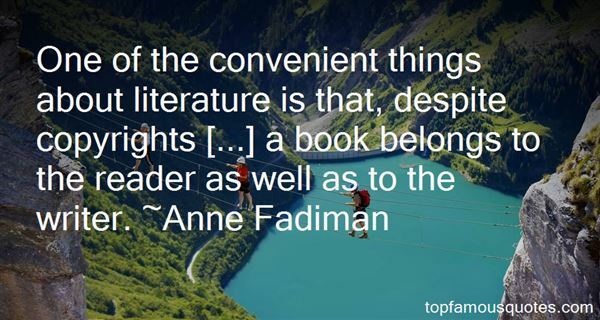 Reading and share top 4 famous quotes and sayings about Copyrights by famous authors and people. 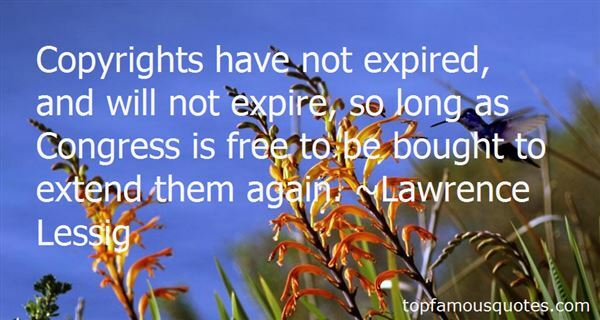 Browse top 4 famous quotes and sayings about Copyrights by most favorite authors. 1. "One of the convenient things about literature is that, despite copyrights [...] a book belongs to the reader as well as to the writer." 2. "In the old days, you would have one lawyer to handle everything: speeding tickets, buying a house, contracts, litigation, real estate, copyrights, leasing, entertainment, intellectual property, forensic accounting, criminal offenses... the list goes on. Now, you have to have a separate lawyer for each one of those categories!" 3. "Copyrights have not expired, and will not expire, so long as Congress is free to be bought to extend them again." 4. "We don't name God; God reveals His name to us. We don't have the right to exercise authority over God. 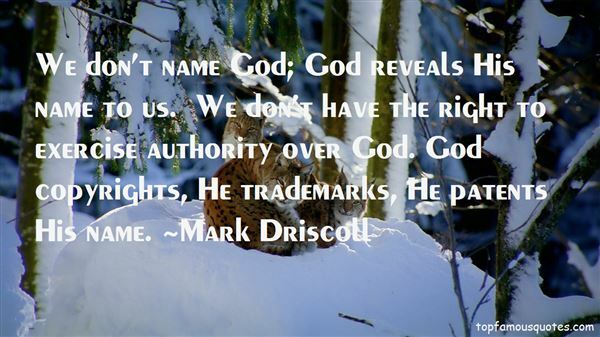 God copyrights, He trademarks, He patents His name."